From an early age, Samantha has always had a genuine love and ever-growing passion to help people, which is evident when she performs skin care and bodywork treatments on her clients. She not only enjoys what she does but she feels blessed that she can offer multiple types of services as her contribution to this vibrant and special community. 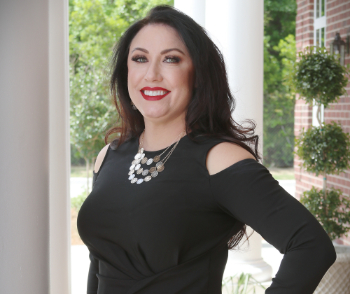 She joined Southern Cosmetic Laser wanting to pursue her passion in skin care, as well as offer her services as a massage therapist. She originally transitioned from her previous career as a hairstylist and feels that she has truly found her calling. Her love of skin care and wellness is on-going as she attends trade shows and conferences to enhance her skills in facials, body services, and massage. She can offer the most up-to-date treatments to help you achieve the best possible results. She has advanced training and certifications in facials, chemical peels, microdermabrasion, various electrical modalities, as well as, extensive knowledge of product ingredients and synergy. Along with helping you achieve beautiful skin, Jenny also has a love for Makeup Artistry and specializes in Bridal Makeup. She is certified in beauty, theatrical, film, television, and special effects makeup techniques. She will be offering one-on-one makeup lessons, as well as, getting you ready for your BIG day! She is married to her husband, Brent, who serves in the navy. They have a beloved Boston Terrier named Wally and a saltwater aquarium. Jenny loves cooking, gardening and horseback riding. She will be delighted to help you with all your skincare needs. Please call us today to schedule a facial or skincare consultation with Jenny. 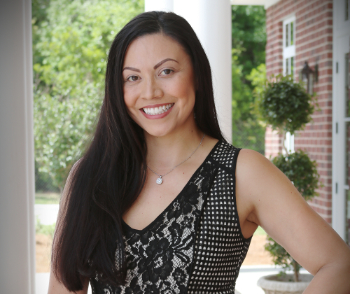 Michelle joined Southern Laser Cosmetic in 2018. Her excitement and drive stems from her chance to help clients feel peace, relaxation and showcase their individual beauty. Michelle is coming from a 14-year career in a highly demanding and stressful position. Due to the high demanding job, she understands the importance of taking care of yourself. She thrives on the opportunity to help others experience relaxation especially to those who feel the demands of everyday life. The motivation behind the treatments Michelle provides is to not only restore the skin and natural beauty, but to create an environment to help clear the mind and soul. Because of Michelle’s attention to detail, she will make your treatment experience positively unforgettable. She will have you leaving with a sense of renewed energy and confidence to face the world. Michelle’s goal is to help you feel secure and comfortable. She provides honest treatment options and recommendations. She believes that we all have things in our life that we tend to worry about or want to improve. Whether it’s a facial treatment or Coolsculpting, her goal is to help you be your very best without judgment. Michelle continues to educate herself on the most beneficial skincare treatments and product lines, so she can give you the very best. Michelle is originally from New York, but has lived in the south for more than 17 years. She is married to Mark who serves in the USAF. Michelle and Mark have three children and two furry pups. 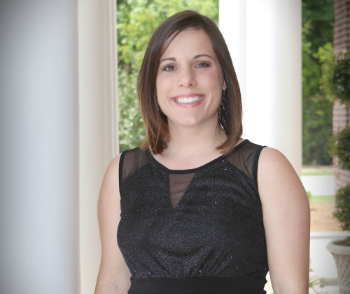 Michelle enjoys the outdoors, cooking, and spending time with her family and close friends. 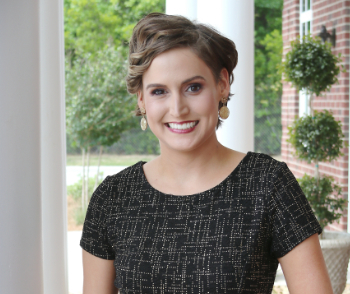 Shelli graduated in 2007 with her Associate’s Degree in Nursing and began working as a registered nurse on a Cardiac Thoracic Intermediate Step Down Unit. She earned her Bachelors, Masters and Doctorate in Nursing Practice from The Medical University of SC. She is a Nursing Professor at The University of SC dedicated in educating her students. 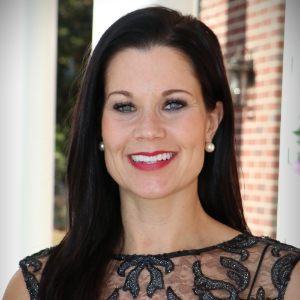 Shelli is the CoolScuplting Team Leader, as well as NP Aesthetic Specialist. She is motivated and highly dedicated in helping clients achieve their goals. She has always had a passion for helping and educating others. 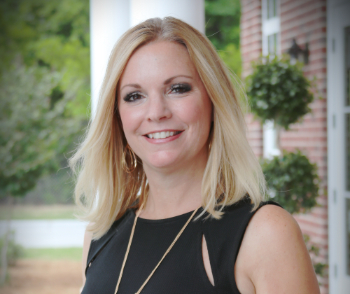 She has a long-term professional relationship with Cindy McClure and is committed to being an asset to the business. She is married and has two dogs: Elsa and Penny. In her free time she enjoys exercising, shopping and spending time with family. Natalia loves using her gift and art to provide her clients beautiful, “no hassle” fuller brows using the Microblading procedure. Her passion about “no hassle” eyebrows and making others confident about their eyebrows led her into Microblading. She is a fully qualified and certified 3D Eyebrow Microblading Specialist receiving her certification from Miami Brow Studio, Miami FL. She has always had a passion for helping others feel confident and is utterly dedicated and fully focused to Microblading. It is important to her to stay on top of the newest developments in the Semi-Permanent Cosmetics field and continue her education and personal development. Microblading is just the beginning of services she’ll be offering, so stayed tuned! Natalia is originally from Meridian Idaho. Combing her 5 years of medical administration experience with her being co-owner and handling the marketing for a local Idaho salon for 3 years will be a great asset to SCL. She is married, has two children and 3 dogs. Since being down south she has really enjoyed hitting the beach and taking in all the Charleston sites! 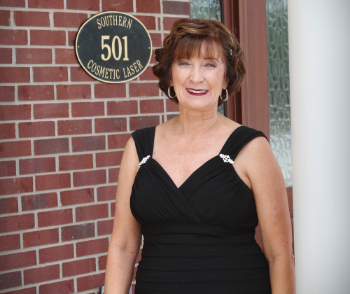 Carolyn has 30 years of business experience and 5 years in the beauty industry as a Licensed Cosmetologist. Her desire to expand her career into the health and beauty industry is to help people “look and feel beautiful”. Taryn relocated with her family from New Jersey to the Charleston area. She brings 5 years experience in the medical cosmetic industry. Her love of people and making people feel good is what brings her to this field. She is here to help you with any questions or concerns you may have and can assist you with your scheduling needs. She is married with two children and two dogs. In her free time she loves decorating, cooking and spending time with her family.